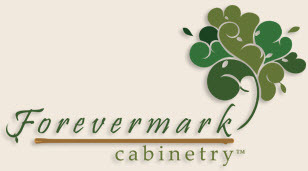 FL Custom Kitchen and Bath carries a wide selection of quality “all wood” kitchen and bath cabinetry from “Forevermark.” Forevermark Cabinetry is proud to offer select products that are manufactured using Sherwin-Williams® coatings. Sherwin-Williams® recognizes high performance products designed and manufactured taking steps to reduce environmental impact and meet or exceed the most stringent regulatory requirements. 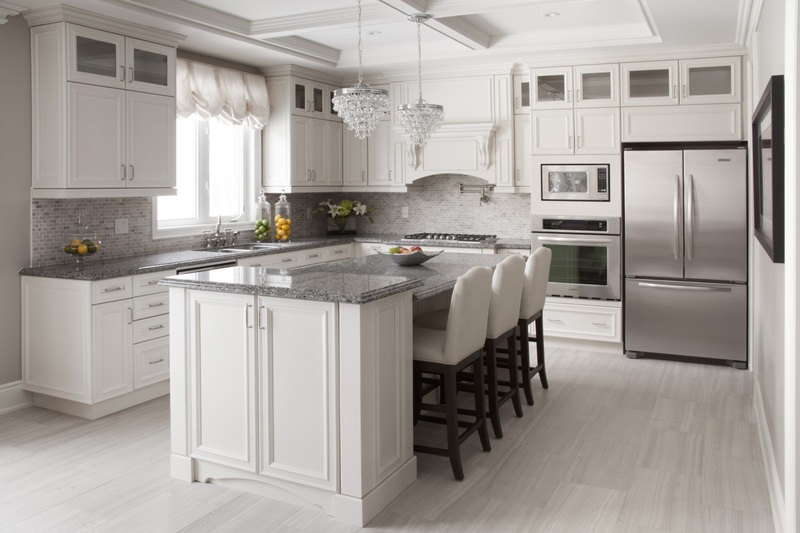 Forevermark Cabinetry now offers select products incorporating the use of waterborne UV coatings furnished by Sherwin-Williams®. 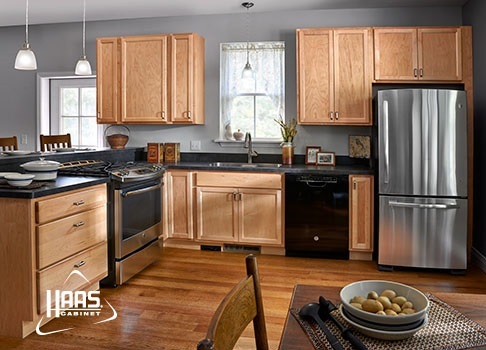 We also offer a wide variety of Haas Cabinets door styles and finishes, along with wood species, that can really change the way a kitchen looks. These elements can change the design from traditional to contemporary, or from warm and cozy to modern and industrial. 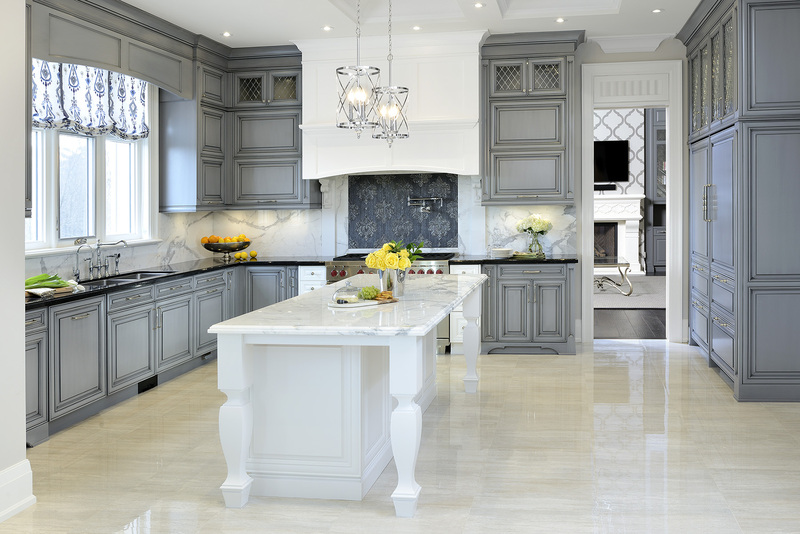 Your decorating style and preferences and the cabinet choices you make will determine the final look of your kitchen. 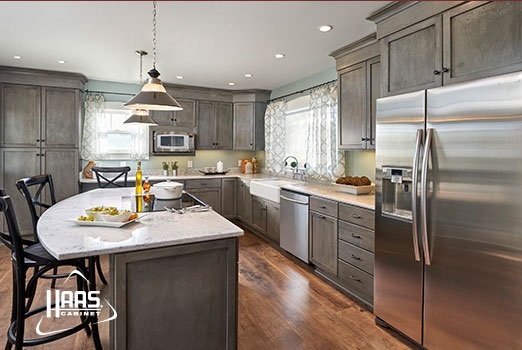 Raywal Cabinets strives to provide beautiful, innovative and affordable products that easily transform any home into an elegant, warm and inviting space. Our cabinetry choices provide unique style, finish options and features like Soft Close doors and drawers, and Reva shelf accessories. We have the perfect option for your design style and budget, to complement your space. 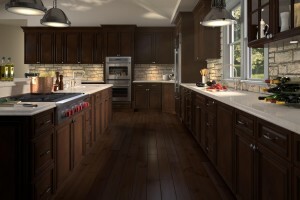 Our wood cabinets are available in any size and multiple colors and finish choices. 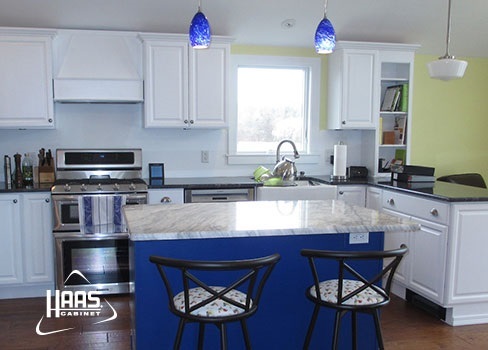 Building new or doing a remodel can be an important investment in your home. 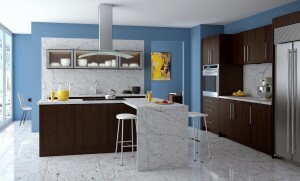 That why we provide the highest quality kitchen and bath cabinets available in the industry. 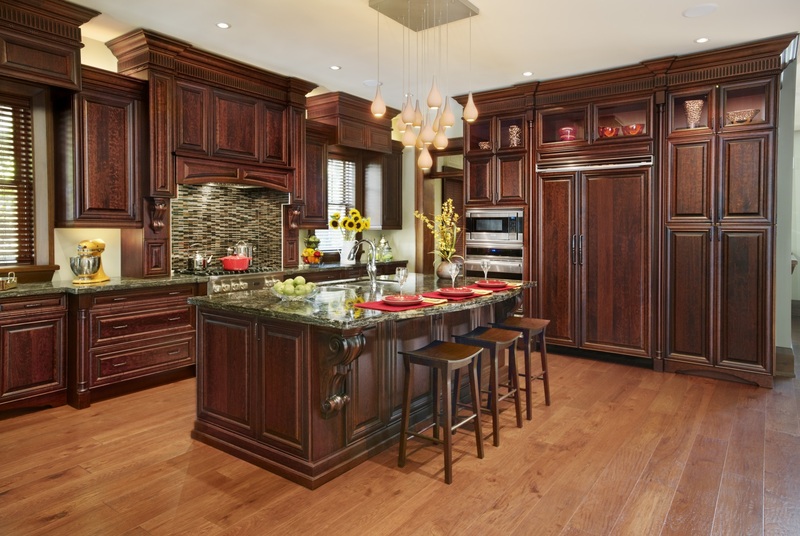 All of our cabinetry features the strength and durability of wood construction and will last for years, while providing great functionality and maintaining their lasting beauty. 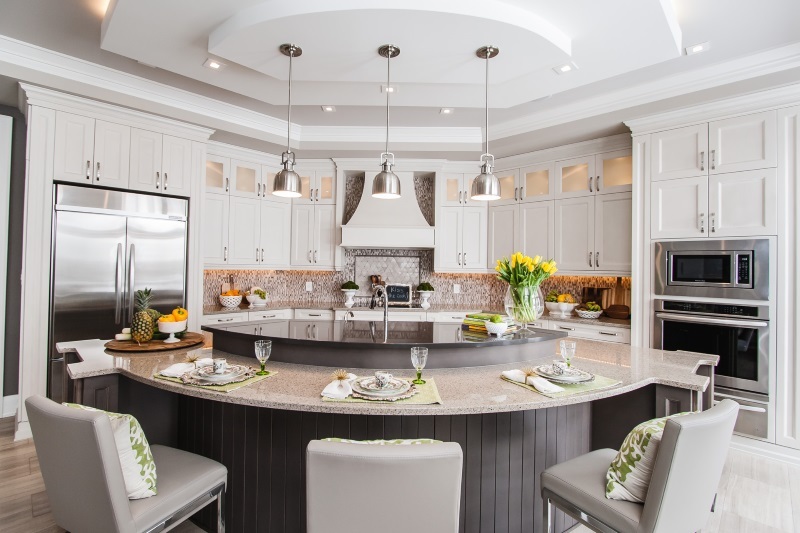 From our design and product knowledge to our wide selection of cabinetry choices, we deliver maximum value no matter what you budget. 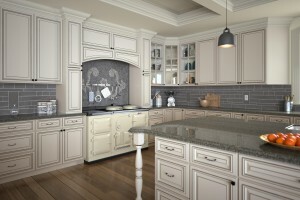 FL Custom Kitchen and Bath will help you choose the right cabinets to fit your individual style and pocketbook. 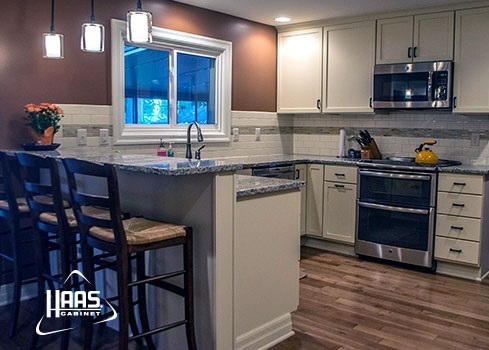 Our lead installer has over 25 years’ experience in kitchen and bath remodeling, installation, finished carpentry, tiling and plumbing. Our Custom Designer is here to help you every step of the way. From helping you to design a personalized space for you families lifestyle, to educating you about products, materials and costs, to ensuring that installation is done right. 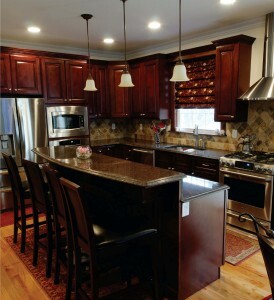 Schedule a FREE design appointment call: Laura at 888-415-9552 or call cell at 401-480-9558. Available by phone 7 days a week. Hours: Monday – Friday 8:30 am – 5:00 pm, Saturday and Sunday by appointment only. Palm Coast Model home by appointment only.